"This shirt is from my good friend, Ms. Bethanie Mattek-Sands: 'hashtag Ms. Rogers' Neighborhood.' I thought it was appropriate to wear today." "You can always come back on clay." "...there were some errors I made in the beginning, but when push came to shove, I feel like I did the right things, but somehow inexplicably came up empty." "It's a bit difficult to recover, but you know how to work with this." "I think I played a lot smarter in the first set. I think I was hitting a lot heavier. I think I was getting her back and off the court, and I think I kept her off the offense a lot better." 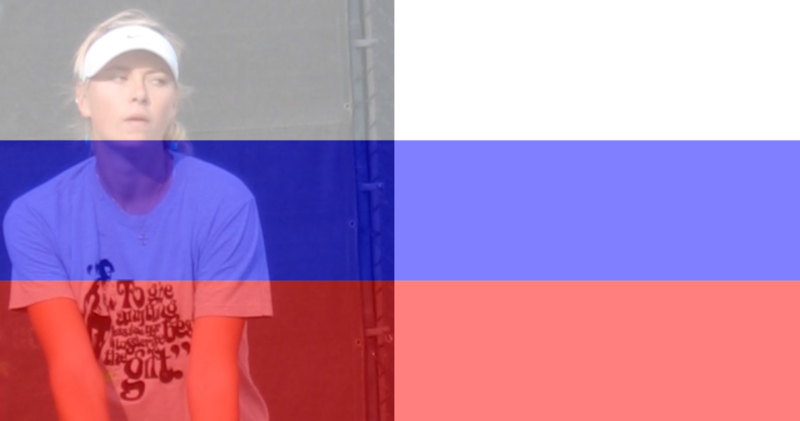 "When she won Wimbledon, it was very big in Russia [pause] Not really in Russia--nothing's big in Russia." "I basically won the match but still lost."